The purge time needs to be set to a minum of 10 seconds for proper evacuation of the fuel rails and fuel lines to the v3 manifold. While making sure that the system is up to temp and is engaged you will need to gain acess to the electronic modual, with the engine and system still on have a timing device ready ie stop watch of some kind. Gain a visual on the bottom timer card's l.e.d. Turn ignition off while simultaneously starting the stop watch, the l.e.d should turn off at 10 seconds or just a hair more. If it is set improperly please adust timer wheel till optimal time is achieved. Turning the timer wheel clock wise will increase time and counter clock wise will decrease time. Please note: On a v3 system for every second of purge time approximately one ounce of fluid will pass through the v3. 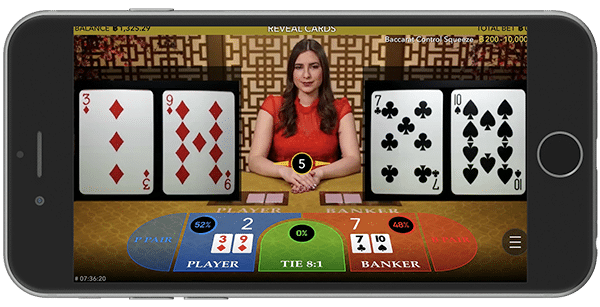 Live Casino, a service that has never been used before. 22Live offers fun to play live casino. To you, try to touch yourself. We offer a variety of casino games to play live with real people as you sit in a real casino.